‘Tis the season to watch Holiday movies. I love watching these movies during the month of December. 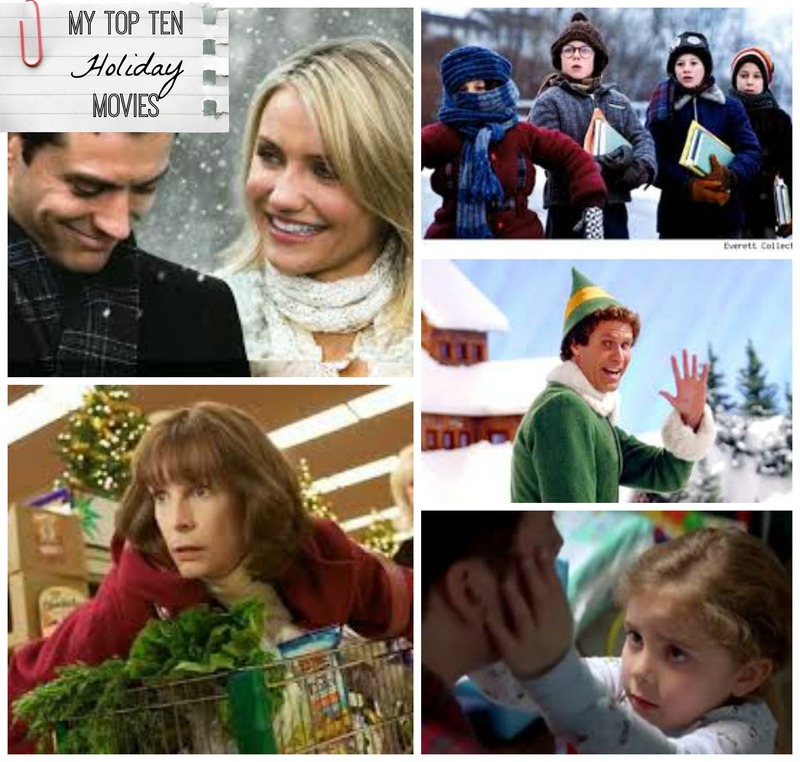 Here are my top ten Holiday movies! If your interested in purchasing any of these movies just click on the image and you will be directed to Amazon (affiliate links). I would love to hear about your favourite Holiday movies.